Kaladoshas ‘The Best’, drops his second single of the year titled COOL IT DOWN and this time features fellow hit maker XYZ CEO Bobby East. The sweet dance tune is produced by the genius Kekero and inspires forgiveness, understanding and the avoidance of anger in love relations. Cool It Down comes off the highly anticipated Kissing The Music album that Kaladoshas has promised to drop soon. 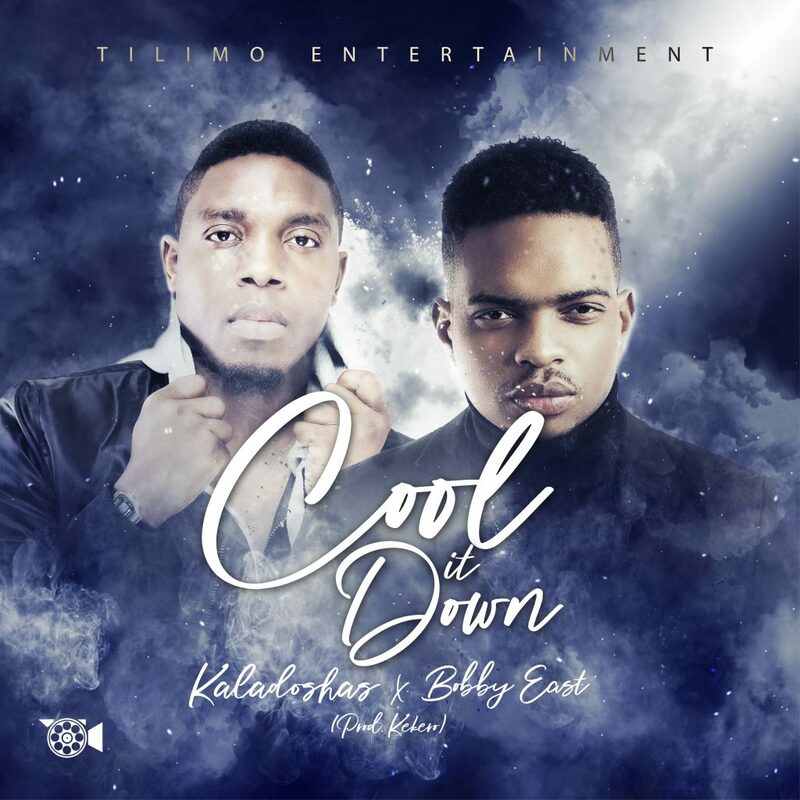 For now, lets enjoy ‘Cool it Down’, a certified banger that will top the charts without a doubt, beautiful melody from Kaladoshas and Bobby East completes the flavor with his signature hip-hop flow. ‘COOL IT DOWN’ is about to blow and bring fire to the dance floors across Africa.